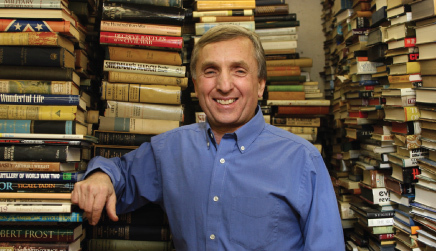 Come and meet Ken Gloss from the Brattle Book Shop in Cambridge, MA, one of America’s oldest and largest used book shops. Ken has appeared on PBS’ Antiques Roadshow. Bring one to three items and get them appraised for $5.00. This event is sponsored by the Friends of the Dennis Public Library, and proceeds will benefit the library.